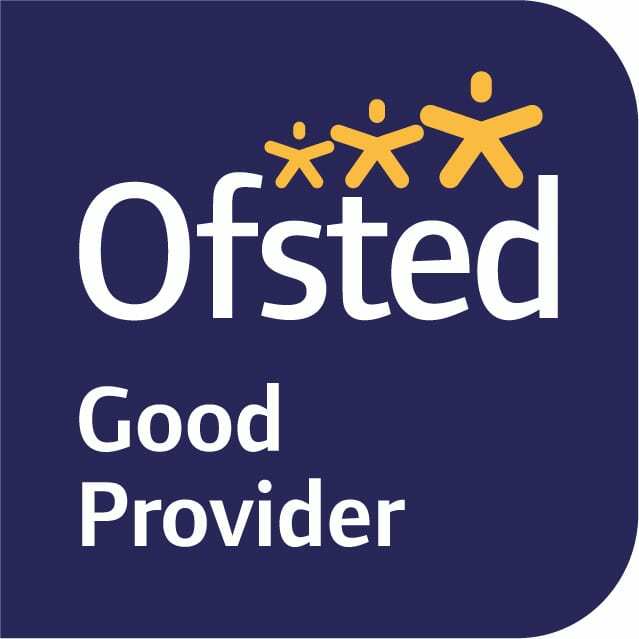 Everyone who has responsibility for a child at St. Paul’s School whether as a parent, carer or teacher is an automatic and welcome member of St. Paul’s Parent Teachers Association (PTA). How involved you are in the PTA is up to you but without our volunteers the PTA cannot provide the fun and funding which benefits our children. 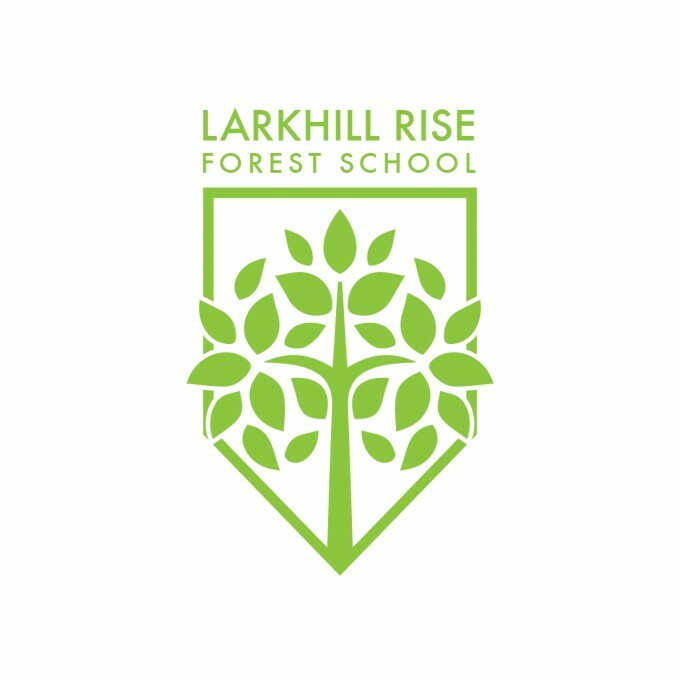 Over recent years we have contributed to the Larkhill Rise Forest School, bought new books for the library and benches for the junior playground. We are always looking for new volunteers, fresh ideas and welcome everyone! 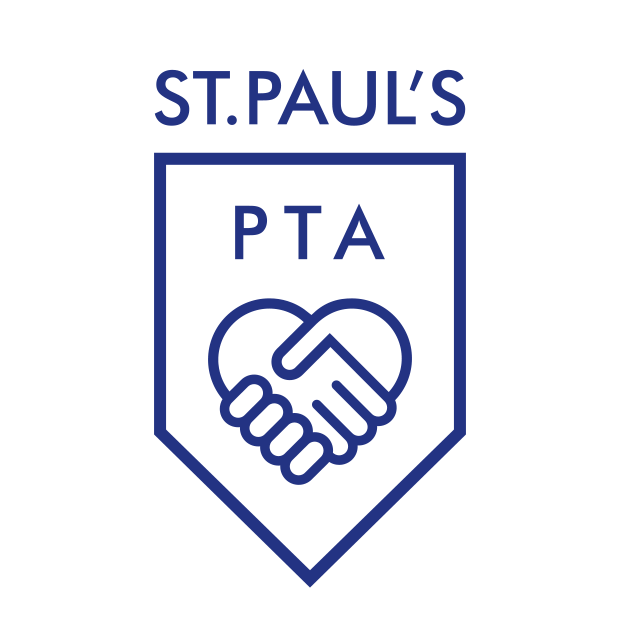 This page aims to give everyone an idea of what the PTA does, who is involved, what events are planned and how the money the PTA raise is spent for the benefit of all the children of St. Paul’s. We have also included meeting minutes, letters and other ways to contact the PTA. Everyone responsible for children at St Paul’s is an automatic and welcome member of the PTA. To ensure events go as planned some volunteers have agreed to take on executive positions within the PTA. These kind volunteers are as follows. Our Committee is made up of the following and these roles are elected at the Annual General Meeting (AGM) each year. If you are interested in any role please speak to any current committee member for more information. Disco coordinators – Leanne Bissett. We are always looking for volunteers to help out at events and also to help organise them. Currently we are looking for additional Disco coordinators to join us, so if you could spare any time to help we would love to hear from you. Each event has a different team coordinating all the fun with the support of the relevant committee members. We always welcome volunteers so please contact any member of the PTA or email stpaulsrawtenstallpta@gmail.com for further details. 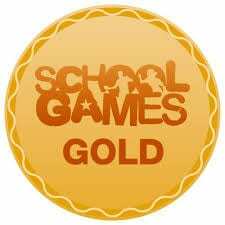 We can also be contacted on our Facebook page – St Paul’s Rawtenstall PTA. How to keep in touch with the PTA? Money raised and how it is spent!